Please find additional pictures of Kyan here. Feel free to vote and leave comments. 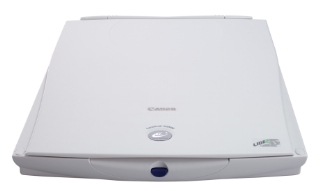 Today I’m buying a Canon CanoScan N650U scanner. It’s satisfies my needs perfectly. (2) It works perfectly with Linux. I’ve found this nice HOWTO on LinuxQuestions.org. (3) It has an adequate 600dpi optical resolution. I’ll use it mostly to scan my 10x15cm photos at 300dpi for archival purposes.